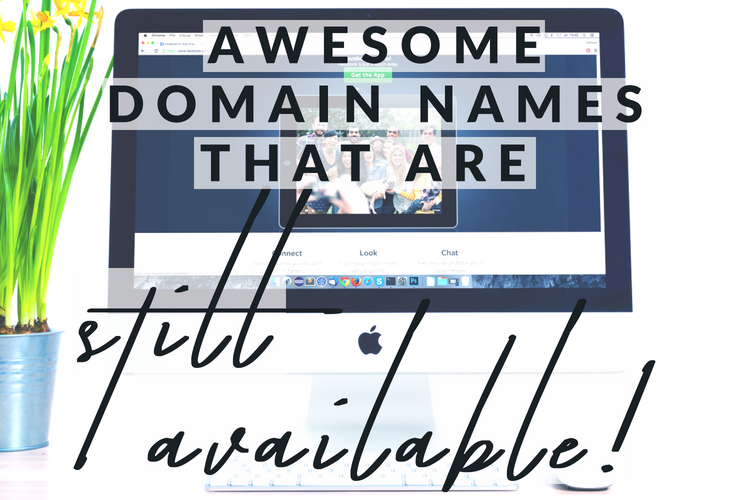 Awesome Domain Names That Are Still Available! I love collecting domain names, and I’ve gathered together a deal which gives you a year’s domain name and hosting for only $5 USD! With the amount of new TLDs available, you can create something more meaningful than the average .com. As a weird thought, how about reaching outside the box and stretching over the dot? This isn’t something that works well long term as it’s too difficult to say out loud, but maybe for a short-term project it could raise eyebrows! Of course, you can still get a free .co.uk domain name. Don’t forget, you can get a .co.uk or .uk TLD free for one year.